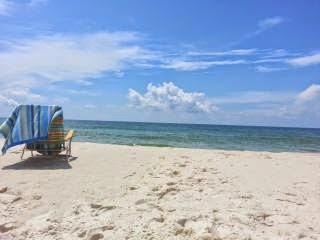 Orange Beach on the Alabama gulf coast is an ideal family vacation destination, offering wonderful dining experiences, dolphin siting cruises, championship golf courses, fishing charters, nature hikes more. 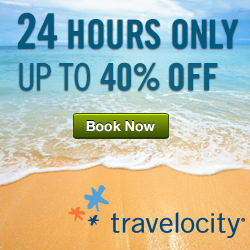 Choose from national hotel and motel chains, camping or a variety of beach houses/condos for your enjoyment. There are numerous options for nightlife, from family entertainment to rocking roadhouses, enjoy your pick of plays, free concerts, dancing or just listening to a variety of music at a local entertainment venue. Family-friendly three bedroom west corner unit in desirable Phoenix VII building! The condo is on the gulf, with beautiful views. Watch the sunrise and sunset from the large wrap-around balcony! Phoenix VII amenities include indoor and outdoor pools, a fitness center, tennis courts, racket ball..
Harbour Place luxury condo has two-bedroom, two-bathroom. 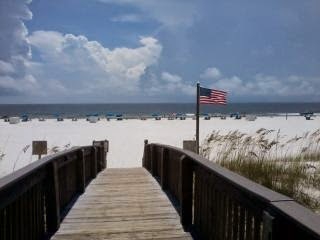 This BEACH condo for rent that sits right on the beautiful Gulf Of Mexico in the Orange Beach/ Gulf Shores Alabama area. 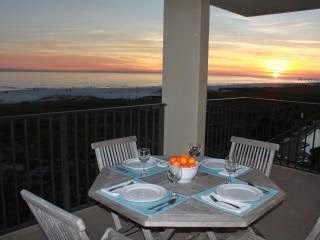 Orange Beach has miles of white sandy beaches, great local seafood, lots of fishing and nine championship golf courses. So..